The expiration date and model are print on each individual pack. 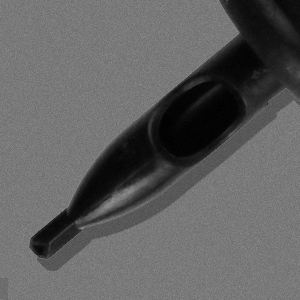 Apply to 1206F, 1207F, 1207RF, 1207M1, 1207M2, 1213RM2, 1213M2, 1208F, 1209M1, 1209RM, 1209F, 1209RF, 1217M2, 1217RM2 tattoo needles. 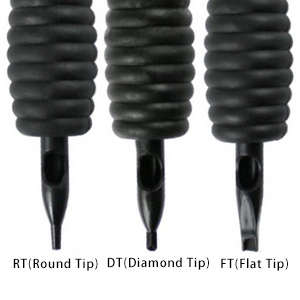 Each 10 PCs of 7M 9M. 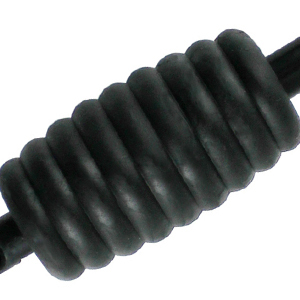 Soft and Non-Silp tattoo tubes. 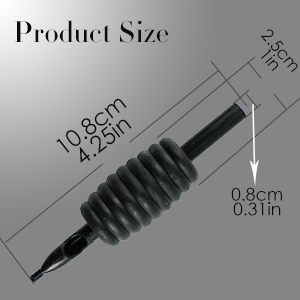 For more different tattoo tubes, please select other sizes. 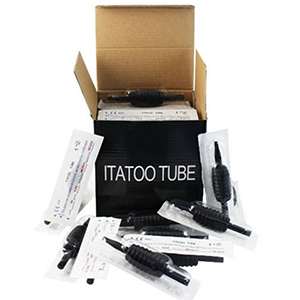 10 x 7M, 10 x 9M sterilized assorted tattoo tubes with individual vacuum packing in a box neatly. 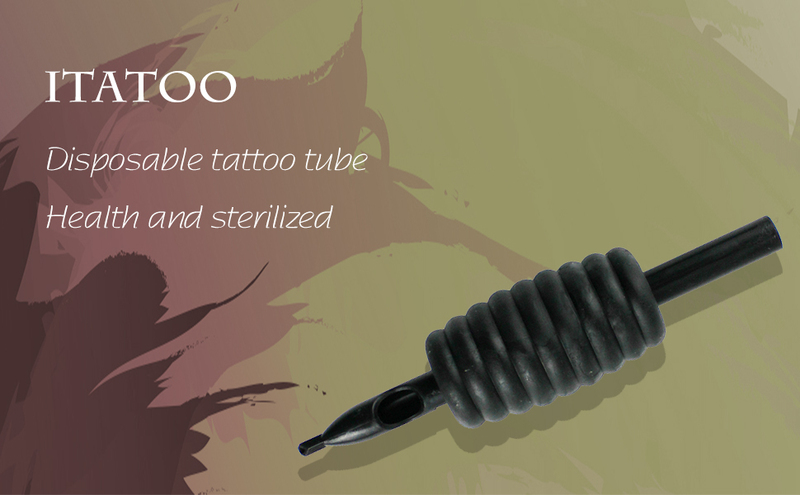 *Do not use the tattoo tubes if the individual package is damaged.